Spirulina is a blue-green algae that contains antioxidant phytonutrients clinically shown to reduce inflammation and protect the heart and liver. Cassava and chicory root fiber provide nourishment for gut microbes, encouraging the healthiest strains of bacteria to thrive. Most bars on the market are made with mysterious ingredients and so-called “natural” flavors. We wanted plant-based protein bars with truly clean ingredients and added functionality. 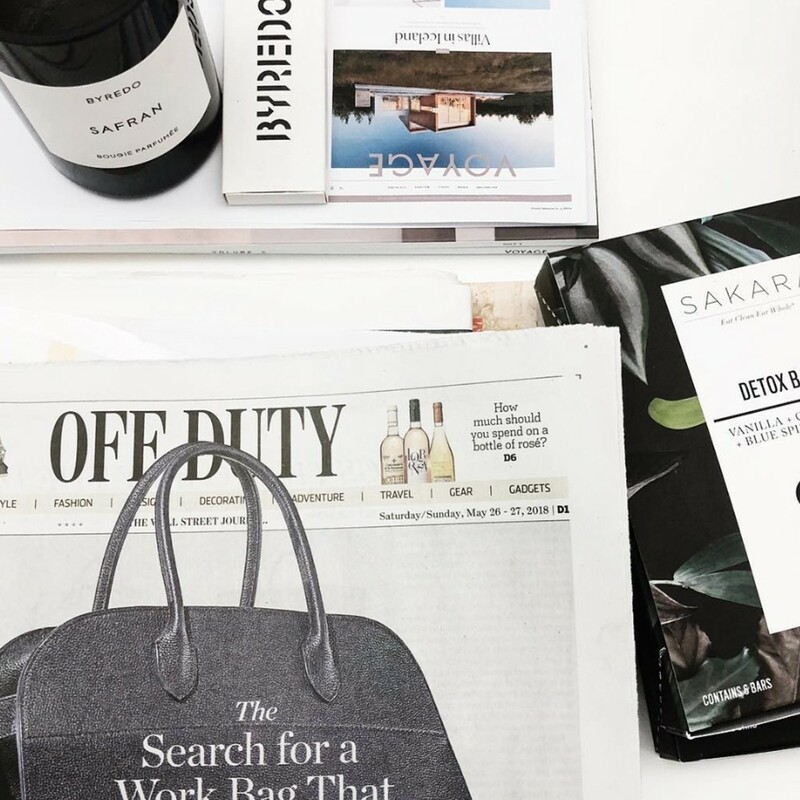 Sakara bars are perfect for travel, pre- or post-workout or any time you need a boost between meals. "A bar for every mood, the celeb-fave clean eating brand makes two protein-packed bars that are meant to keep you full and focused. 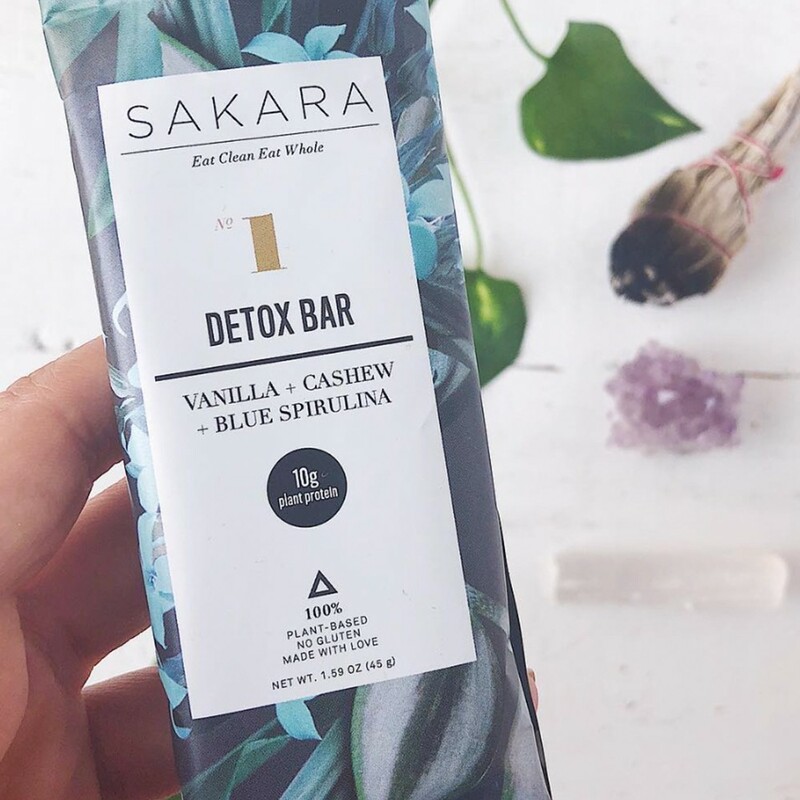 The vanilla- and coconut-flavored Detox Bar contains 10-grams of plant protein plus antioxidant-rich blue spirulina to help eliminate toxins." 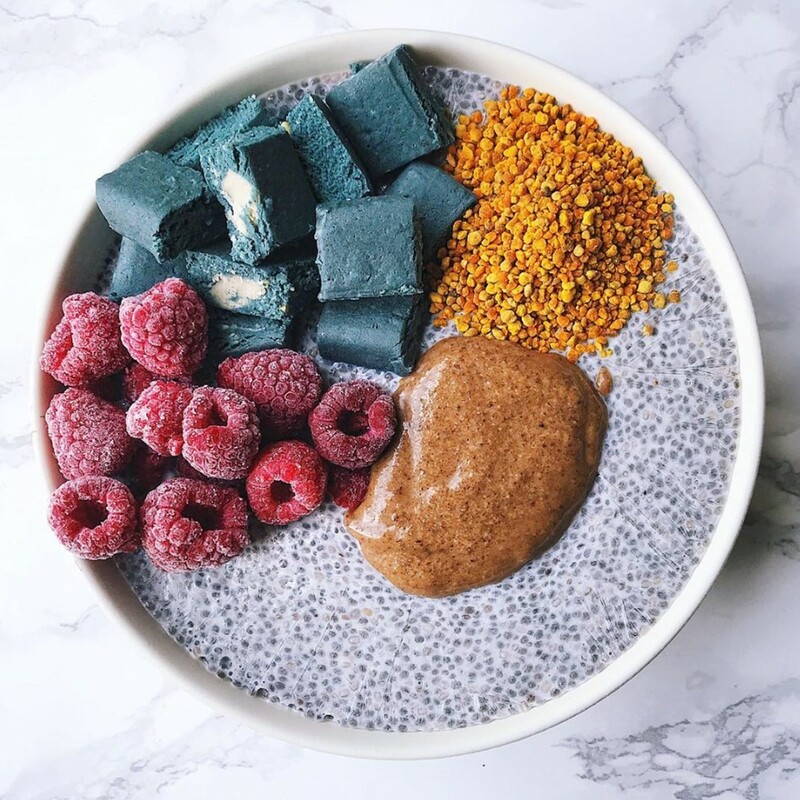 "I am a constant pursuer and consumer of energy/protein bars and the Sakara Detox Bar is one of the best I have tasted recently." "Anyone into a healthy lifestyle won’t be able to stop eating these tasty vanilla and cashew snack bars that aid in flushing out toxins. Plus, their wrappers are oh so pretty."